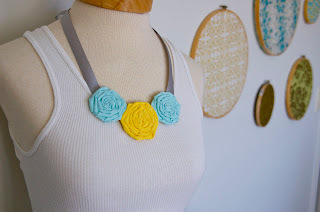 i posted the first of my rosette necklaces in the shop. thoughts? 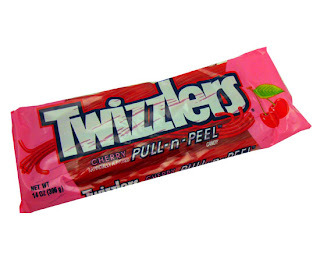 i ate 200+ calories worth of twizzler's pull & peel. i hung out with my favorite 5 year old, ollie, and played plenty of "red light, green light." we got bored with it and added "black light" which means you have to bunny hop. really cool, i know. i joined twitter. who am i? and what do i do now? seriously...i still don't really get it. i'm only 22 (23 on sunday!!!!! ), so why is technology so baffling to me? 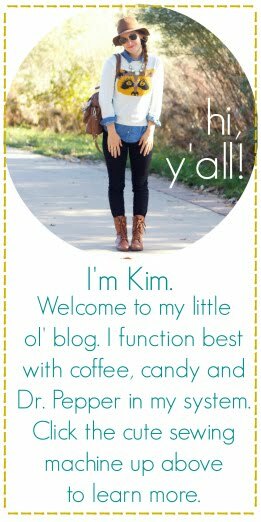 anywho...follow @ohsweetjoy for exclusive sales, promotions, and discounts. yada yada yada. 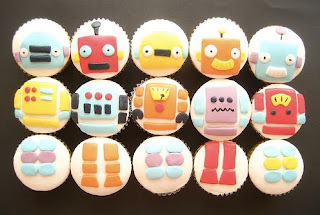 i wished i worked at a cupcakery. heck...i just wish i lived somewhere cool enough to have one within a 20 mile radius. soon enough. soon enough. but just the changes in location and vocations that chase & i will be making in the months to come. exciting stuff. more to come later when i'm positive that i'm allowed to talk about it on here. hope your monday was splendid.